We’ve heard about eating before drinking, but have you heard about… eating your drink? 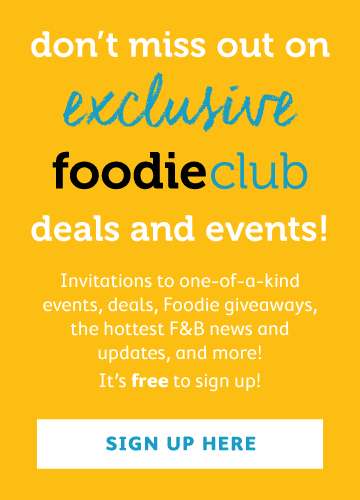 Singapore’s acclained Tippling Club presents the first edible cocktail menu, Dreams & Desires, available in Hong Kong on Wednesday, 29 August 2018 from 8pm till late at Fang Fang. Tippling Club mixologist Jon Lee has created four cocktails based on his interpretations of “dreams and desires”: Happiness, Lust, Indulgence and Super Car. And if you think these are your standard bar cocktails, think again. Lust is an elegant fusion of champagne, peach, cocoa and tonka bean, matched with a Coco Chanel perfume-flavoured gummy bear. What does a perfume-flavoured gummy bear taste like? Now you’ll know. 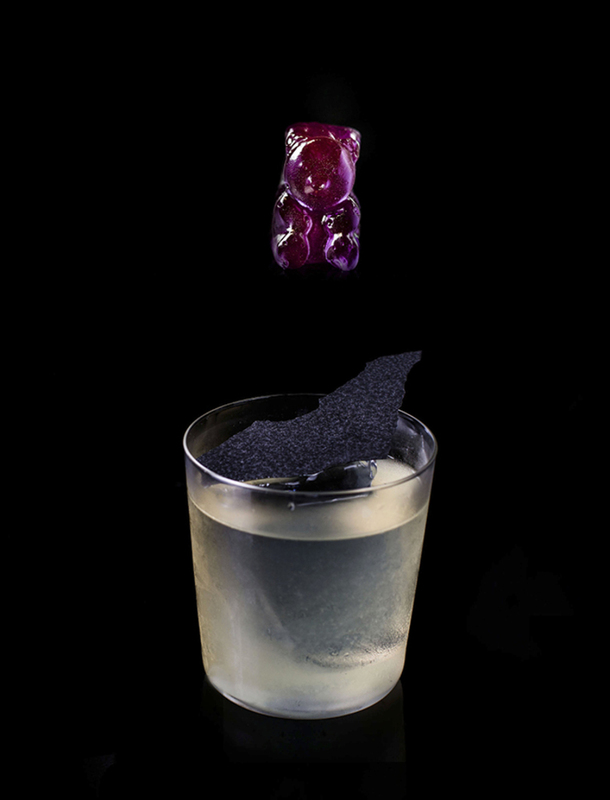 If Lust hasn’t gotten you intrigued enough, try Super Car – a unique tipple of gin, truffle, Chardonnay and lemon juice, matched with a gummy bear flavoured with petrol, leather and metal. 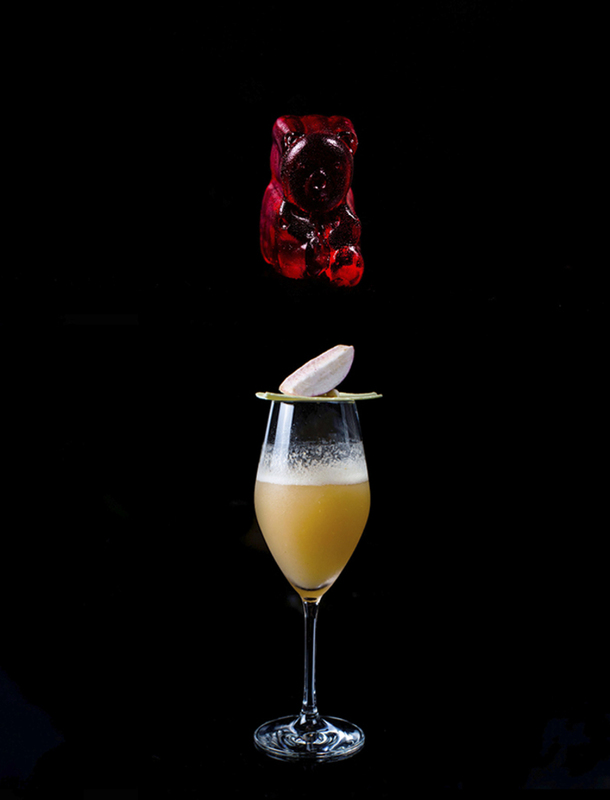 Truffle and alcohol are a weird-enough combination on their own, but trust Tippling Club to amp it up a notch by including a petrol-flavoured gummy bear. This needs to come with a warning: only for the adventurous souls. 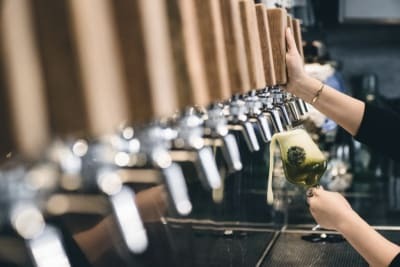 And while you’re sipping your deliciously unique cocktail, bob your head (and hips) to the backdrop of smooth curated beats by underground movement The Lucid Loft, founded by Malaysian DJ Kenzo Yeo. Now who’s down for a whole night of dancing and drinking… for free? We are giving away a set of cocktails (4 cocktails in total, worth $500) at the party, and the winner (hopefully you!) can bring along a friend to share the crazy night! All you have to do to win is answer a few questions in the link below. Giveaway ends 17 August 2018.